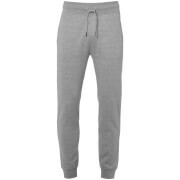 ‘Cloistez’ sweatpants from Smith & Jones. 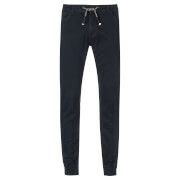 Made from a soft cotton blend, the joggers feature an elasticated waistband with a drawstring adjustment and cuffed ankles. Detailed with ribbed knit trims, tonal stitched panelling and side slip pockets. Finished with rear welt pockets and a contrast branded tab. 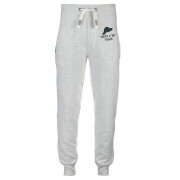 Purchased these sweatpants for my son who thinks there great. Fits well.